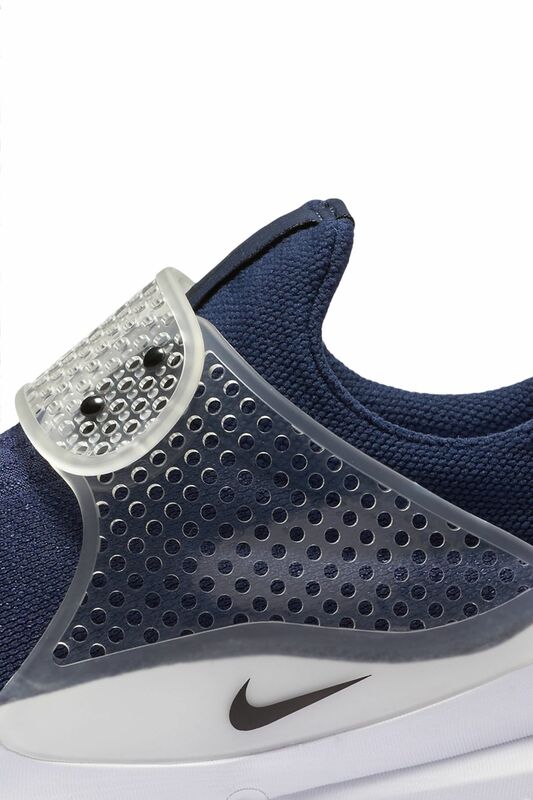 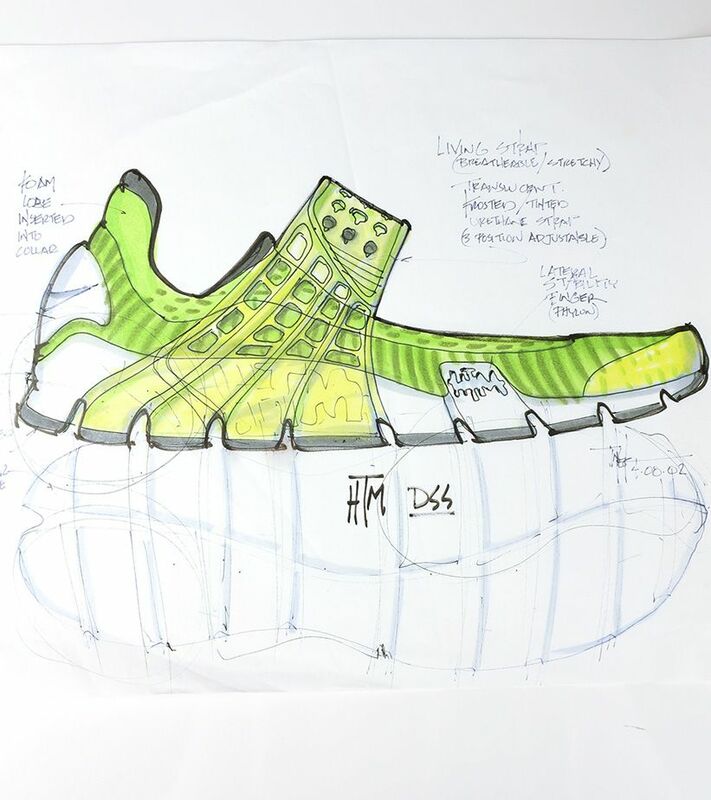 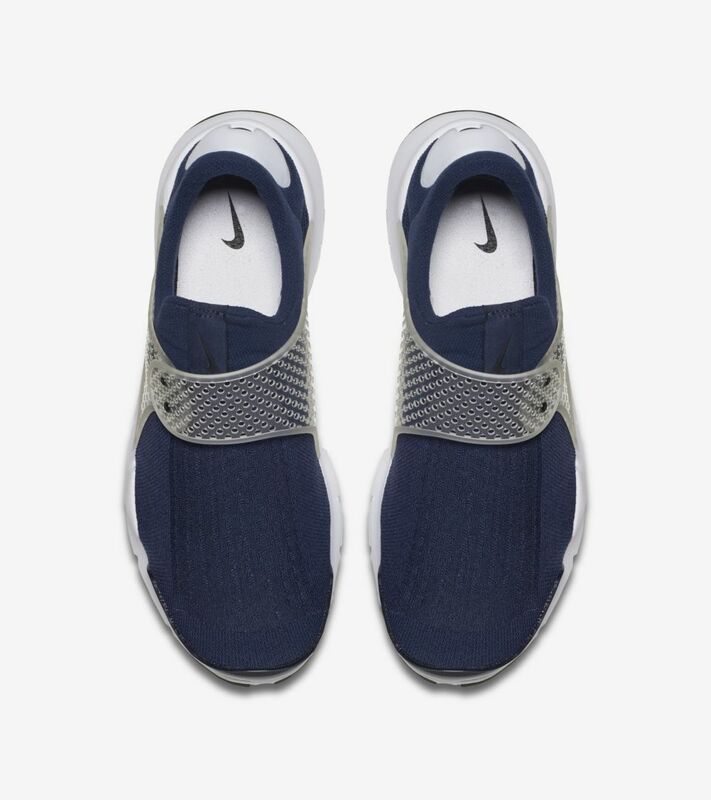 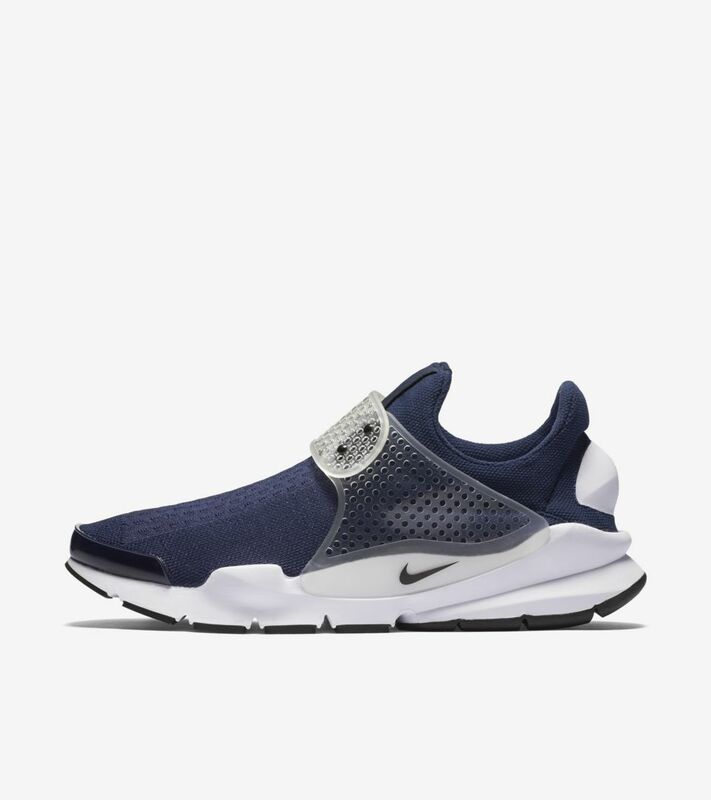 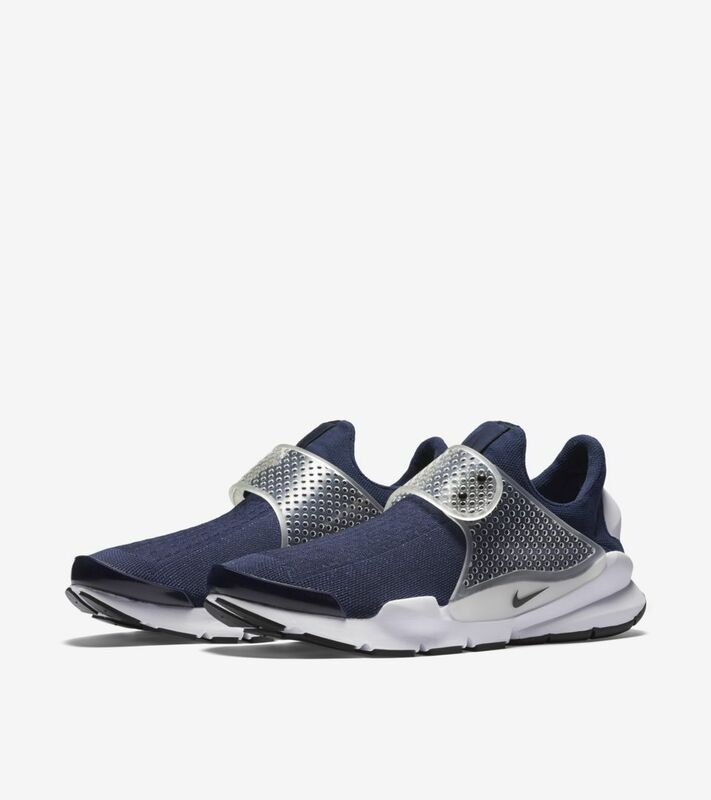 The 2004 Sock Dart has long been heralded as a predecessor to modern Nike Flyknit styles. 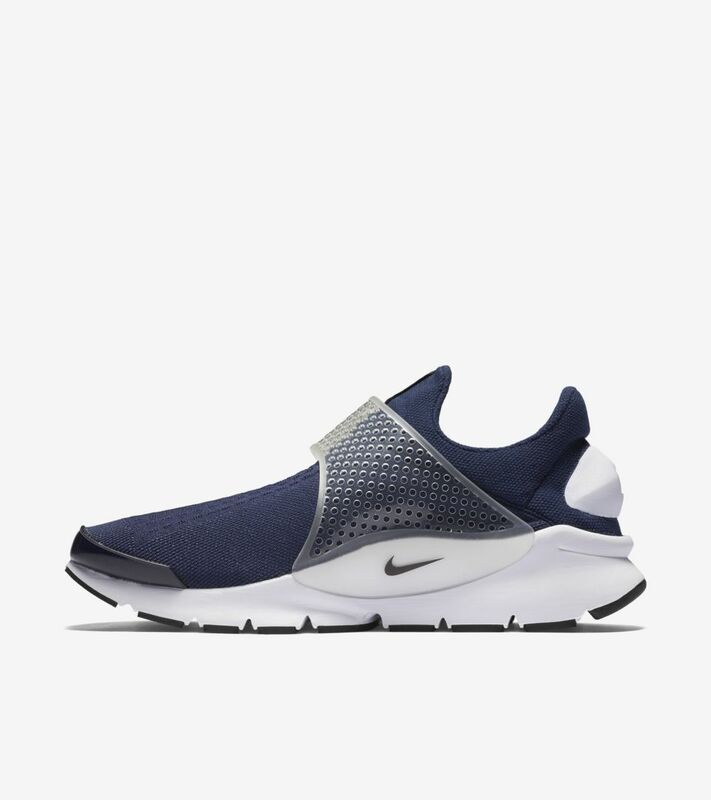 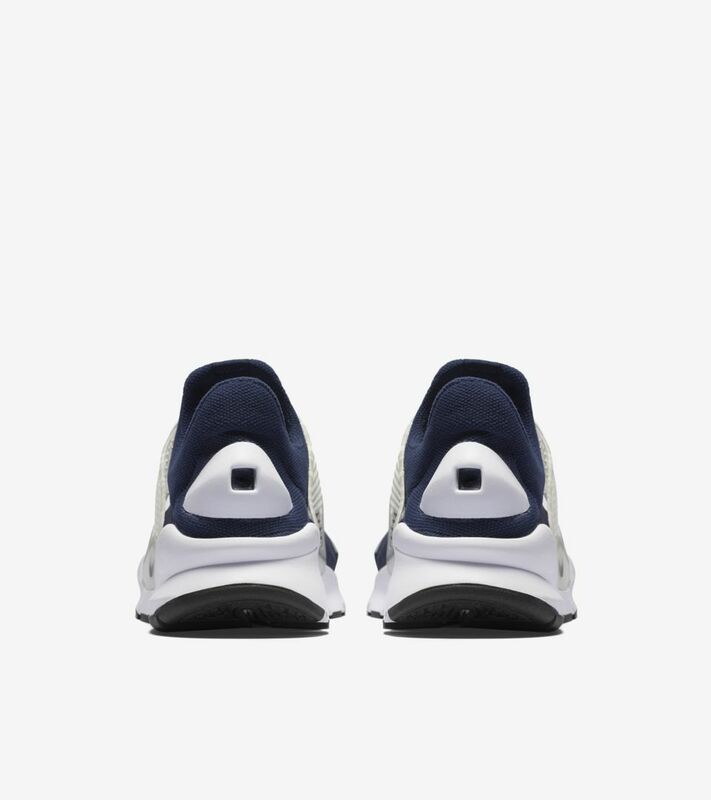 Initially released exclusively in Japan and in limited quantities, the Sock Dart now returns over a decade later. 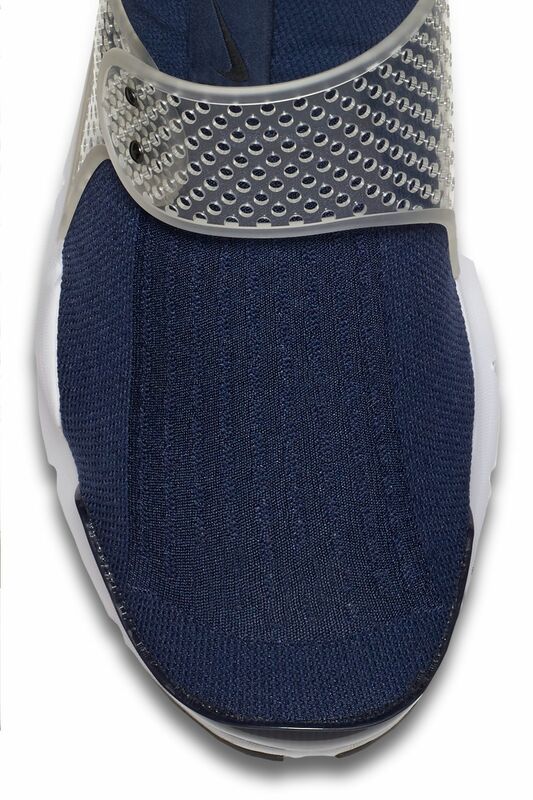 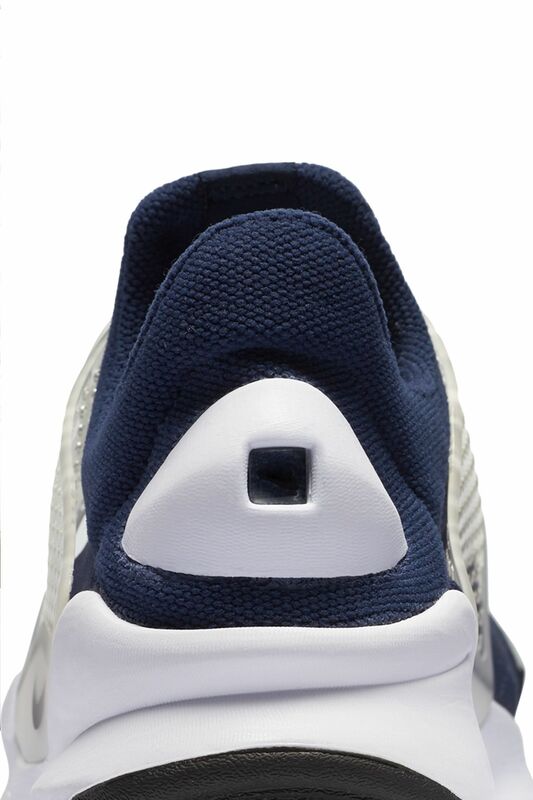 The computer-knit design arrives in original fashion complete with a laceless upper set in a Midnight Navy finish. 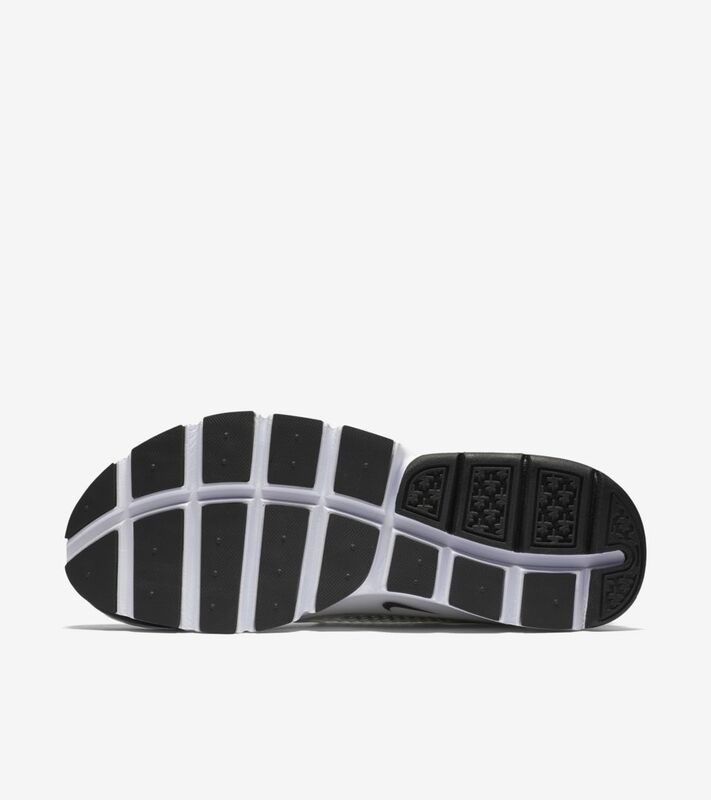 The design is also available for both men and women in unisex sizing.